At UMH communities, we understand that no matter your age, you still have dreams! We love to help make those dreams come true for our residents. 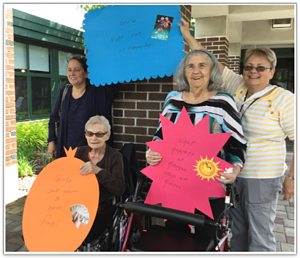 Our Journey of Dreams program was created to do just that - offer residents opportunities for personal growth and fulfillment of individual dreams. This award-winning program encourages residents to submit up to three wishes, goals or desires they would like to come true. A committee meets to review the wishes and create a plan to assist in making these dreams come true. We encourage you to read more about the wishes we have granted thus far! Salty air, gently rocking boat, warm sunshine and the thrill of catching fish - sounds like life on the ocean! David Kruh, 3 year resident of Middlewoods of Farmington, spent most of his life on the Connecticut shoreline. 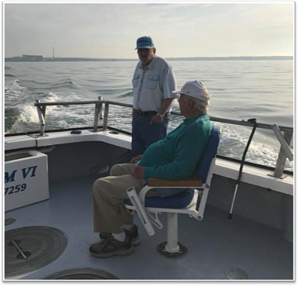 Recently, he admitted he hadn’t been on a charter boat in a very long time. After hearing this, the Middlewoods Dream Team, led by Activities Director, Tanya Janeczko and Maintenance Director, Mike LaMere, worked to make David’s dream come true. If life is truly about entertaining every possibility, Carmella Barone, 94, and Eileen Pastore, 91, are ready for excitement on any given day. These two ladies, both residents of Bishop Wicke, share a vibrant spirit, a young-at-heart attitude, and a love of gaming. Since moving to the award-winning healthcare community, neither of them have stopped talking about their dream to experience the night life at Mohegan Sun. Sure, they’ve taken day trips to the casino and enjoyed themselves, but these ladies are hoping for just a bit more. They both know that to really experience the excitement of Mohegan Sun, they need to stay awake a little later. After all, life is a late night out and an even later morning in, right? 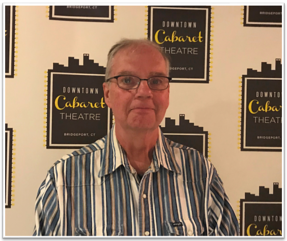 Francis Linden, who is in the unique position of being both an employee and a resident of Wesley Village, has always loved the Broadway show, Jesus Christ Superstar. Although he had never seen it live, he listened to the soundtrack regularly. When Activities Director Linda learned of Frank's dream to see the show, she planned a very special day to make his dream come true. 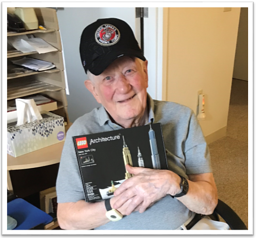 When an anonymous company heard that Don Walkley, a 92 year old resident of Crosby Commons, completed a 5,923 piece LEGO set of the Taj Mahal in three months, they worked with the Dream Team and surprised him with a new project to work on...building the New York Skyline. 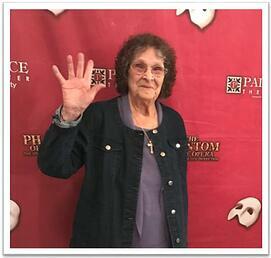 With a musical background and a love for theater, it’s no surprise Norma Remele, 3 year resident of Wesley Heights, has a particular fondness of Phantom of the Opera. When Activities Director, Linda Fera, heard about Norma’s interest in this esteemed musical, she jumped into action to see what she could do. 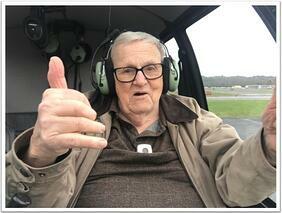 Paul Hurd, a 92-year old US Army Veteran, has always loved flying. During the war, he spent time in Italy, flying in helicopters and even jumping out of them! We decided to make his dream of flying again come true so Paul boarded a Robinson R44 Helicopter out of Danbury Airport and embarked on a scenic 45 mile trip over Candlewood Lake. Minnie Sutton dreamed of returning to her home in the Bronx, NY, for some time. But as she neared her 106th birthday, traveling back to the city was not something that she could simply “put on the calendar” and make happen. 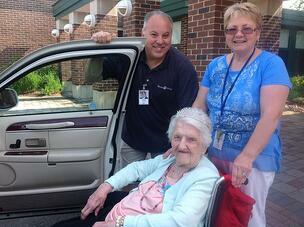 Thankfully the staff at Bishop Wicke Health and Rehabilitation Center had other plans! 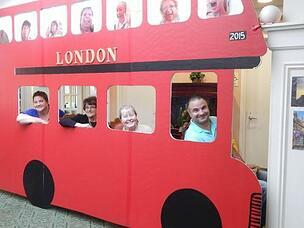 Marie Bawol has always dreamed of visiting England again. Although she has lived in the United States since she was 18 years old, Marie was born and raised in Liverpool, England. She longed for the chance to return again to the place she grew up, where many of her family members reside. After sharing her dream with Crosby staff, she was surprised with a special day to make her dream come true! 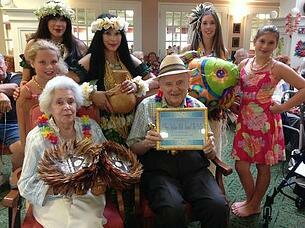 Though Hank Gambaccini has made his home at Crosby Commons Assisted Living Community for the past nine years, he has always dreamed of visiting Hawaii again. Hank was stationed in Hawaii for some time while he was in the armed forces and fell in love with the island but was never able to return. After sharing his dream with Crosby staff, he was surprised with a special day to make his dream come true! Dorothy Cotton always wanted to go to Walt Disney World but never had the chance to visit the theme parks with her family. Her wish became part of the “Journey of Dreams” program and the Crosby team set to work making her dream come true. 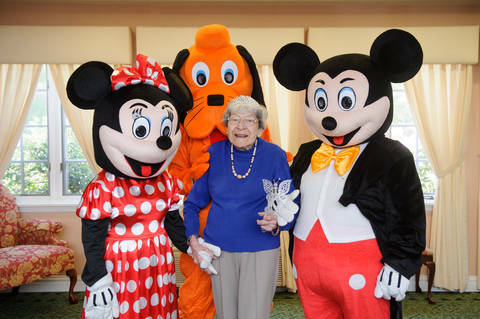 Crosby Commons hosted “Disney Day” in honor of Dorothy, bringing the world of Walt Disney to the comfort of her home. 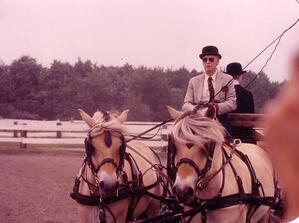 Ted Pfeuffer and his fellow residents enjoyed horse and buggy rides around the campus. Why was this so special and how did the staff at Crosby Commons know to make this dream a reality? As residents and staff gathered together during the February blizzard to share stories and reminisce, Ted shared his story. 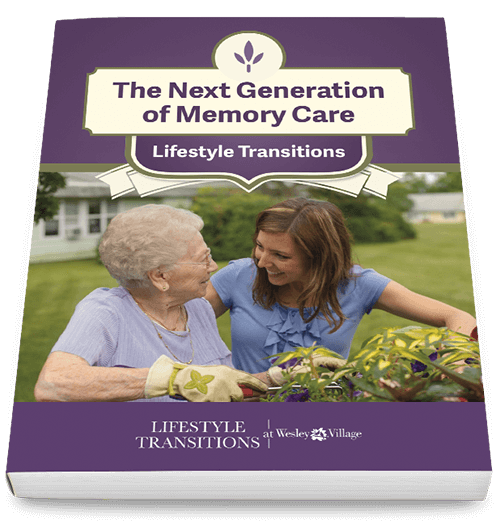 Before you go, you need this FREE resource! Know the questions to ask before touring our Lifestyle Transitions community at Wesley Village and make the best choice for your loved one. It's our Good-bye Gift to You! Copyright © 2019 UMH Inc.